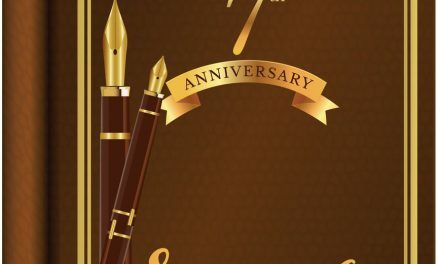 news of what’s happening in UVCE and much more! 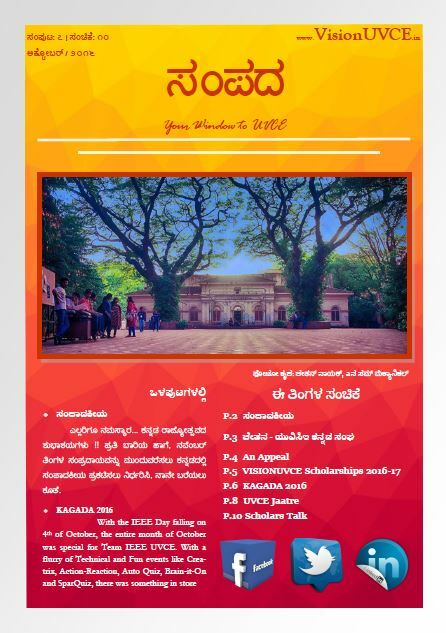 This edition along with theme of Karnataka Rajyotsava and the essence of Kannada embedded, we have got details of the VisionUVCE Scholarship Recipients and Distribution Ceremony. We would like to thank all who helped and contributed to make this noble cause of nurturing education for who seek help possible. THANK YOU! UVCE was buzzing with a lot of events this October with JAATRE and KAGADA being the centre of all. We have got a full coverage on these for all those who missed it! From photo gallery to minute details, we have it all inside. For all the Alumni who couldn’t make it to the VisionUVCE Scholarship Distribution Event, we have the photos updated at this post. 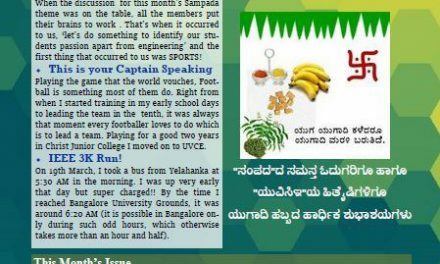 We have also featured a “Special Appeal” from SAEUVCE students requesting for financial support in this edition. 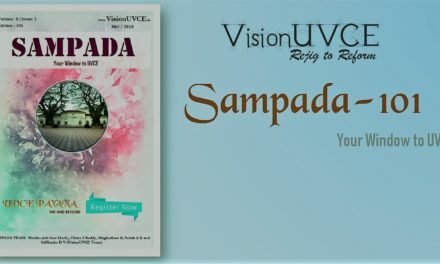 We will be happy to receive and publish any articles, views, stories that you have got to share with our family of UVCEians through Sampada and all feedback is always welcome!Have a great read!